Door panels are used to make different kind of doors with various dimensions. 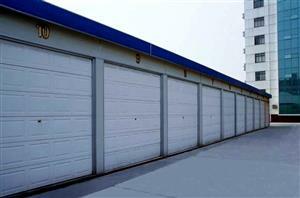 We are capable of supplying sectional door accessories with reasonable price according to the needs of final customers. 1. Core materials with large density are used to improve stiffness of door panels. 2. 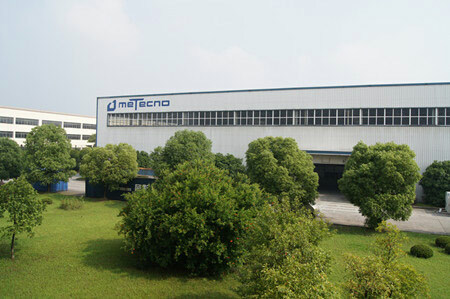 Complete and excellent after-sales service is offered. 3. We have rich experience in design and installation of door panels and garage door accessories. 4. Reasonable price without compromising product quality. Door panels are extensively used to make different kind of doors with various dimensions. 3. 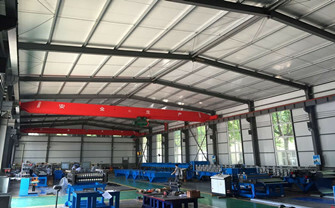 Order quantity, normally the minimum quantity (MOQ) is one 20’ GP container. 4. Delivery time of MOQ: within 10 days.